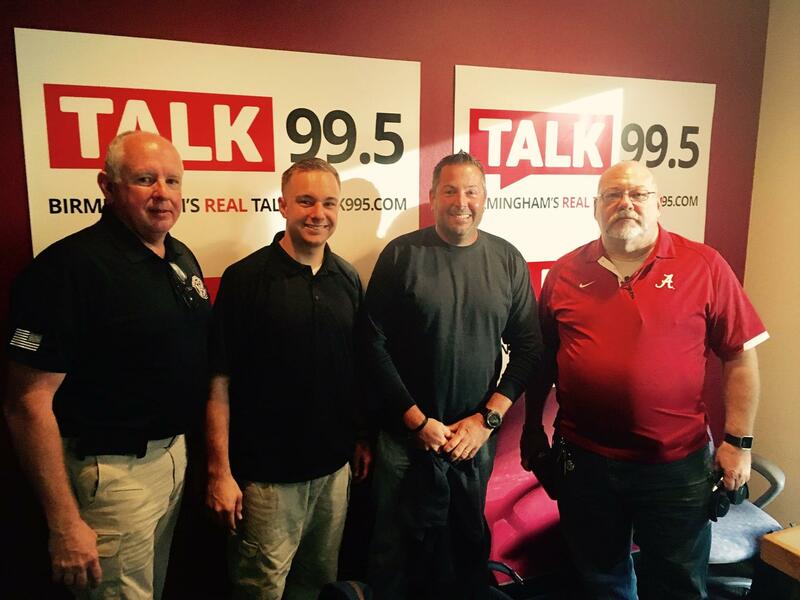 Brady McLaughlin, Dwight Graves, Rob Slane, and Jeff Rush host Your Security Guys! Their show airs each Saturday morning airs from 7-8am and helps you make your family and business safer in this crazy world. 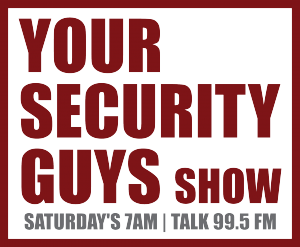 Check out Your Security Guys every Saturday morning for answers to these and other questions on Talk 99.5. Callers welcome!